When I first started my blog I read quite a few book review blogs on Google+ and did a Google search on some more. 1st ~ I wrote down the ones that impressed me as far as visual appearance. 2nd ~ I was interested in content. How it was presented and what elements they included when they reviewed. After a year and half I started redesigning the look with photos my husband took of my books and used Photoshop to make it more personal thus showing more of my personality and not using anything that could be copyrighted. As I wrote more reviews I started changing how I wrote them and what additional elements I included. One of the things I worried about was my wording on my reviews and there was a point that I felt I wasn't good enough. Just about then two authors commented to me in a private messages that they enjoyed my reviews because it sounded like I was talking to my BFF's or close friends. Also a publisher asked to use one of my review quotes in the front of a book and on Amazon. Authors are great for building ones self-esteem and I have found them to be very generous with comments regarding what I have to say. 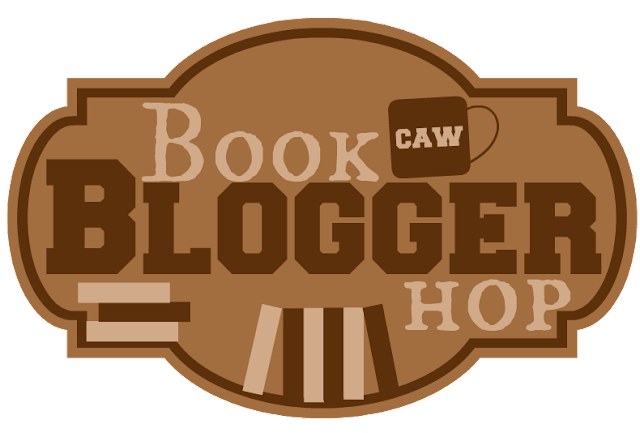 Lately I have been more active with other book bloggers who are friendly and willing to share what they know. It's great to learn more about them and to hear some of their trials, tribulations and solutions with their blogging. So the short of it is..... I get my inspiration from other bloggers and authors while I get my motivation from comments from authors, publishers and readers. I love what you do with photographs. That's one area I know I'm really lacking in and would love to get better. Isn't exciting to get comments from authors! It always makes my day and that's fantastic that a publisher used your quote in the beginning of a book. That's definitely motivation and inspiration. I love working with graphics. I think it is the creative side of me which insists that I sew and create things. I am glad you stopped by and feel like I do that authors comments are exciting. I know I love the chats we have on our blogs. Thanks for stopping by Elizabeth. What an interesting and detailed post, Teri! I love your analytical, methodical approach to blogging. And your attention to the visual presentation is great! I also like that you're a perfectionist regarding reviews. And what an AWESOME compliment, that two authors praised your reviews!! I'm sure that made your day!! Thanks Maria for the kind words. My friends say I am very weird. Both side of my brain are equal and it scares them 😜 Thanks for stopping by. I am terrible with graphics, and so I admire those who are good with them--like you! How awesome to be asked by a publisher to quote your review! Literary Feline thanks for stopping by. I can honestly say I was shocked. I think it's great how you have changed over time and as you've become more comfortable with yourself as a blogger. Great response. Thanks Emma and thank you for stopping by. I have always felt that change is good.